Big news! 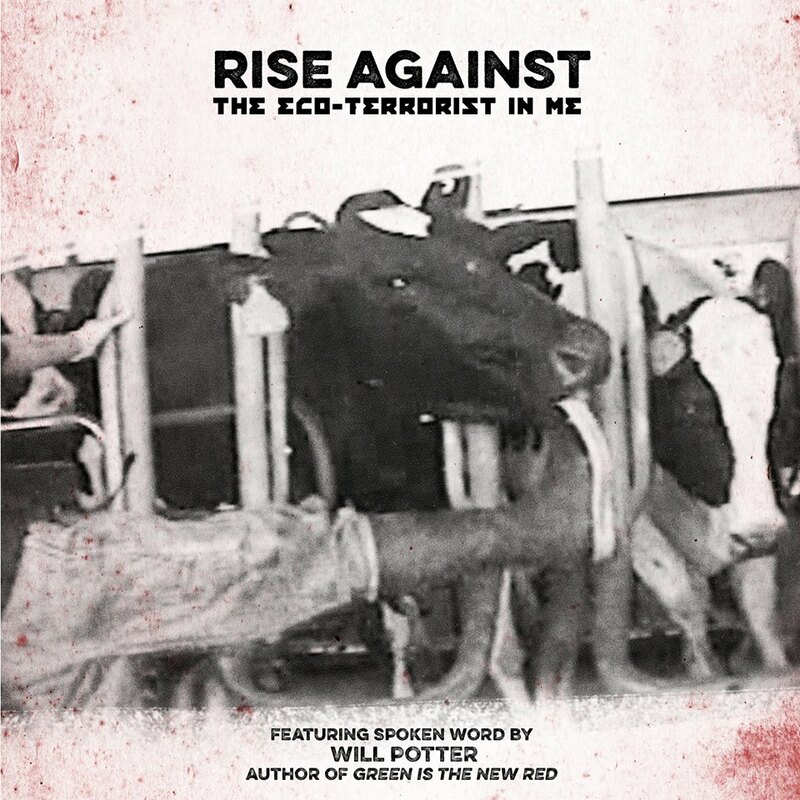 Rise Against is releasing a limited edition 7″ for Record Store Day, with a spoken word track by me, and a song that they say was inspired by Green Is the New Red. I’ll try to play it cool and not be a total fanboy dweeb, but… holy crap. Unreal. Seeing folks I respect and admire go out of their way to do something like this is just incredible. The cover photo is from an undercover investigation by Mercy For Animals. Record Store Day is April 18th. Leading up to it, stay tuned for an exclusive interview with Rise Against! Previous post: “Activism Is Not Terrorism” t-shirts and hoodies are here! Next post: Here’s What the Feds Were Investigating Before 9/11. And It’s Not Al-Qaeda.